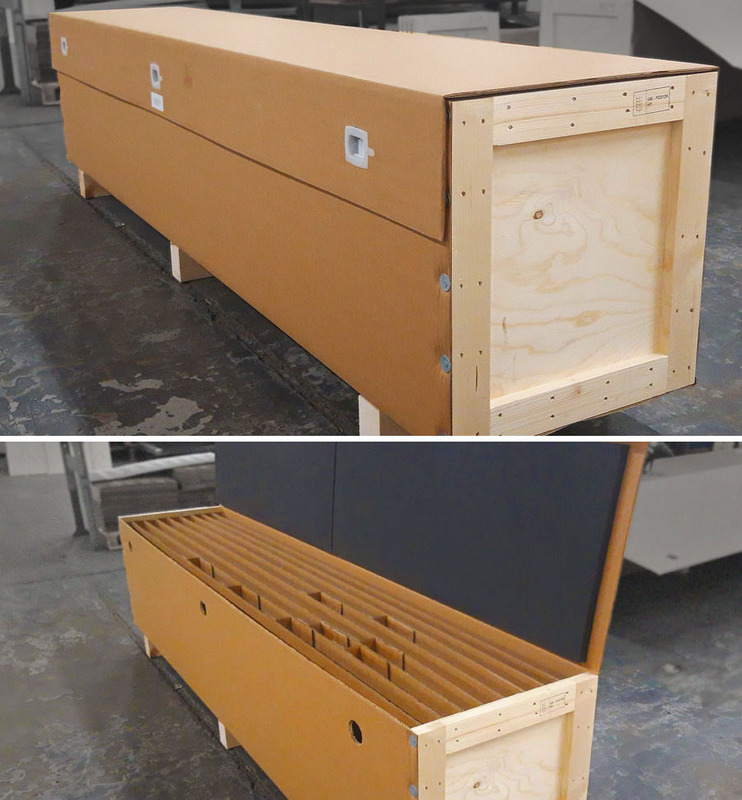 At Dewar Brothers we manufacture corrugated, foam, timber and flight cases in house and with an on-site kitting and assembly operation we can offer our customers a true single-source packaging solution. For many of our customers across a wide and varied range of sectors we supply custom designed and assembled composite packs comprising multiple combination of materials and ancillary products to provide the optimal solution to protect their valuable goods in transit. The design of the pack, in combination with the selection of the most appropriate materials will ensure your products arrive at their destination in optimum condition. We always strive to minimise excess packaging and wherever possible we utilise recycleable and sustainable materials.